Say Konica! | to be or not to be? The latest addition to my list of gadgets. 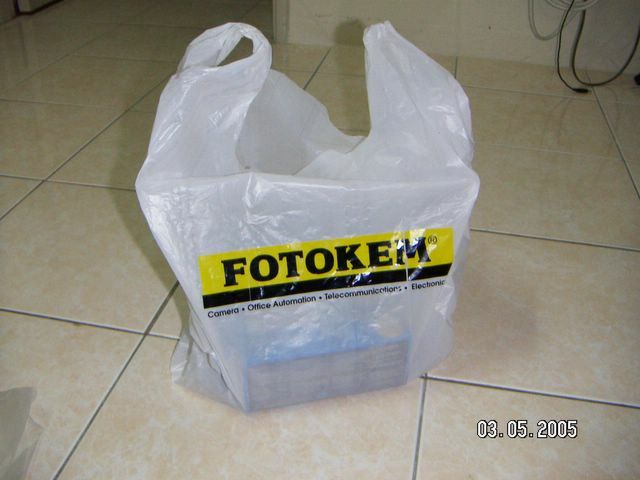 Yes, it is from fotokem sungai wang. 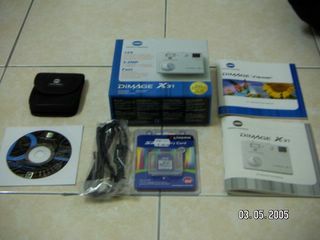 It cost me RM499, and I have added an additional 2-year warranty for just merely an additional of RM35. 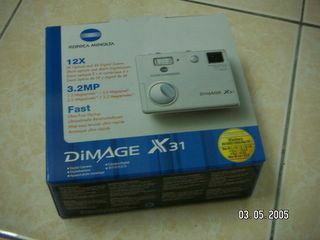 This means, my camera has a total of 3 years warranty. You might think I am over worried about my camera, but I am sure you don’t want to fork out extra bucks (astronomical prices) when your camera stop working rite? ;) Here’s the box I received. You can see all the things that was with the camera here.